The Four Red As? A collage that never made it onto my teandoranges blog. 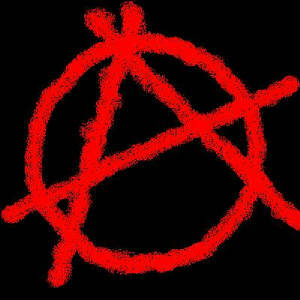 Anarchy: in a perfect world I am an anarchist… and an anti-christ(ine). Atheist: a descriptor that is useful and accurate yet too loaded to use flippantly. I use it nevertheless. Adulterer: I’m not sure what Adultery means. I’ll let you know once I figure that out. Hester Pyrnne is All Women. 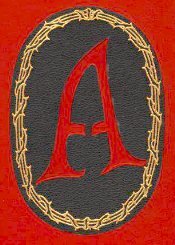 The Scarlet Letter can be a badge of honor and survival. The contents of a Moleskine. Not the pocket notebook I wanted back in April of 2008, but the notebook I ended up with. 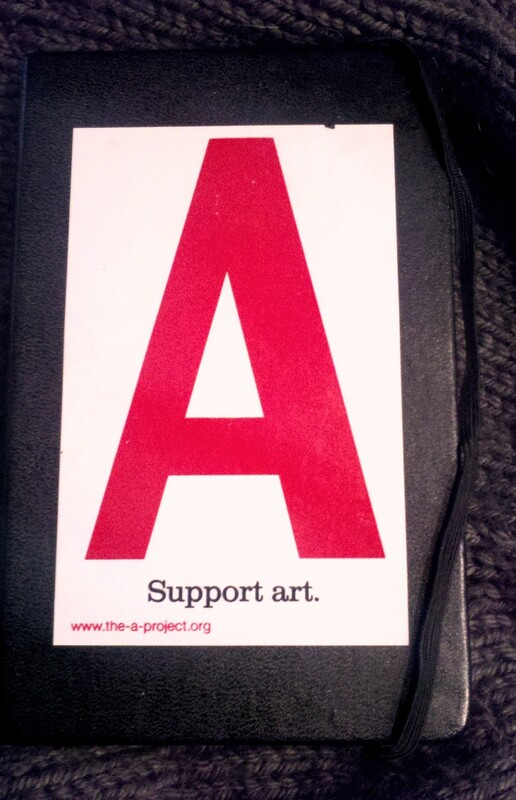 I saw “no lines.” I saw “pocket-size”… a size I always have in addition to larger notebooks. I saw what I wanted to see and I bought it. Once I removed the cellophane I discovered that the pages were THICK… heavy artist’s stock… like cardboard. I took for granted the softness and pliability of paper … writing paper … until I found myself forcing a ballpoint pen across reluctant artist’s paper. Such is life. I have stacks of these small notebooks. Most of them are not Moleskines. Maybe none of them. Buying small notebooks is as mundane as buying toilet paper… can’t live without them. The purchase is also like starting a new relationship as I read words on the page that aren’t there. I get giddy when I buy new notebooks. Twitterpated. 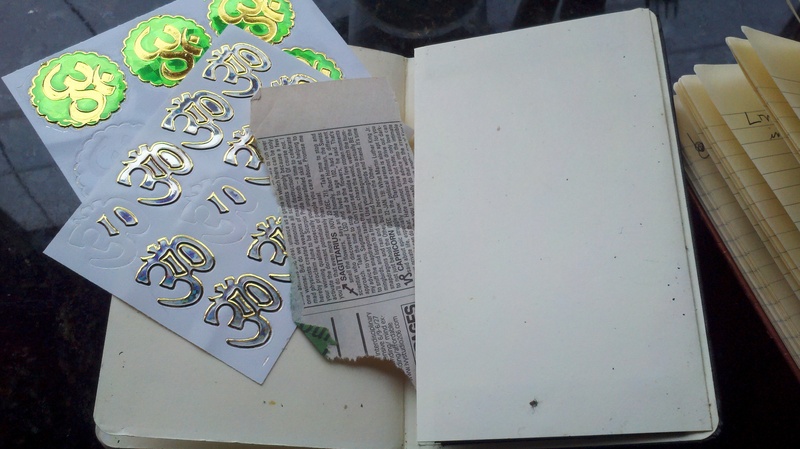 The back pocket holds two sheets of OM stickers and an old 2008 horoscope message by Rob Brezsny. I like to take horoscopes out of context… not necessarily the wrong sign… but at the wrong time: a week late; a day late; a decade late. Since I’m an evolved post-theist, I get to choose whether or not portions of the message are still relevant. If not relevant for me, read this as relevant for you. It is yours… yes, your horoscope for Today. I kept this horoscope because it reminded me of something by J. Krishnamurti I read while writing lyrics for a song I collaborated on and recorded back in the day. More on that later. The remainder of the contents need more time to decipher. I’m looking for a catalyst for a new piece.